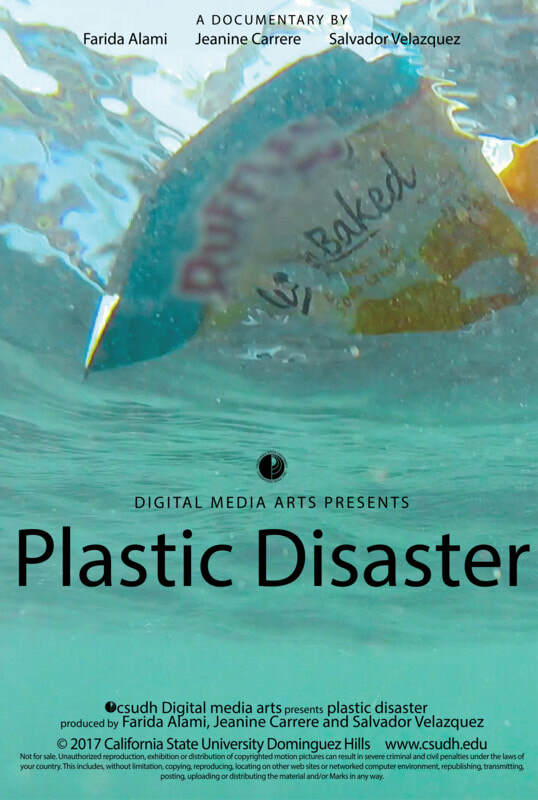 Plastic Disaster - IndieBOOM! Festival - IndieBOOM! Plastic Disaster shows the danger and impact of plastic on our oceans and on marine life. Expert in the matter share their knowledge with us to help society come to its senses.